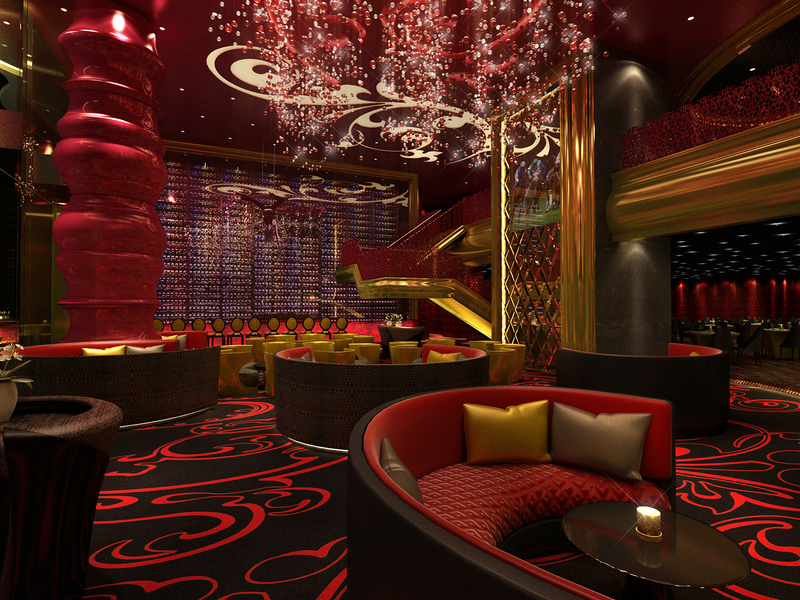 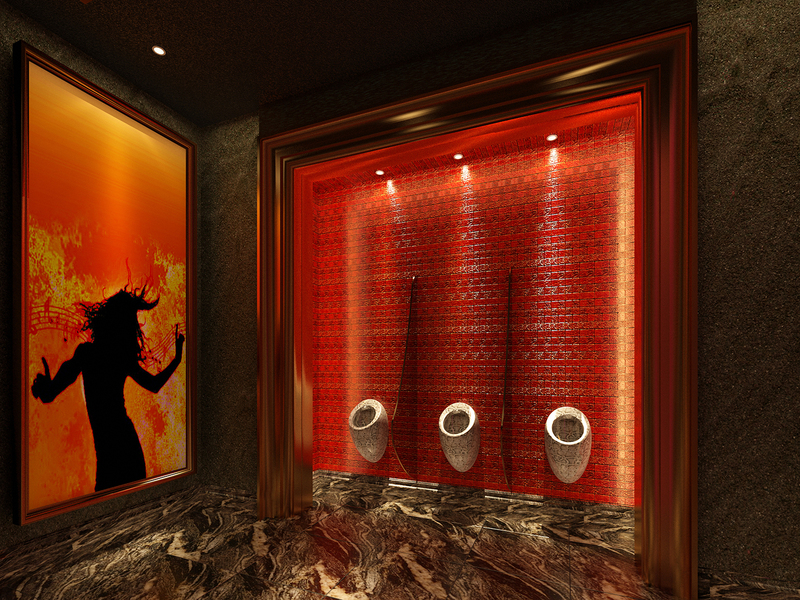 Designed with the theme of red as the main inspiration, Rouge was designed as the largest multi tired ultra-luxe red-hot restaurant and club nightlife venue in Dubai. 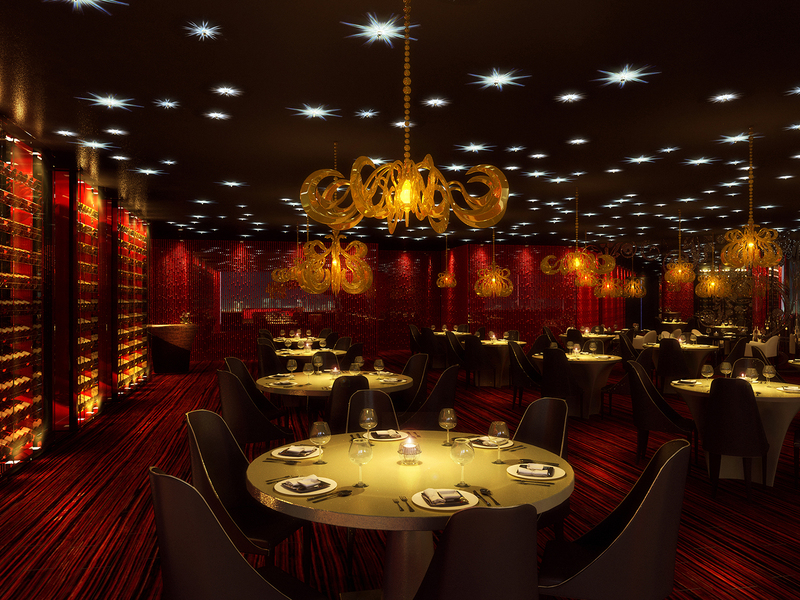 It showcases a large fine dining restaurant on the first level with a private bar and private dining areas. 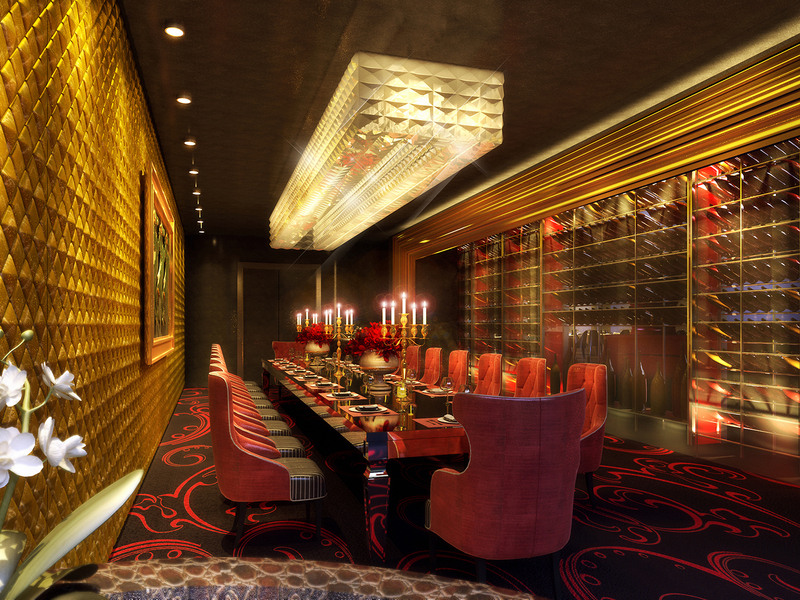 On the lower level, it boasts of a tapas bar and restaurant with the world’s largest wine fairy wine vault that is further accentuated with exclusive members-only private lounge tables and a track-facing alfresco outdoor drink bar on the terrace. 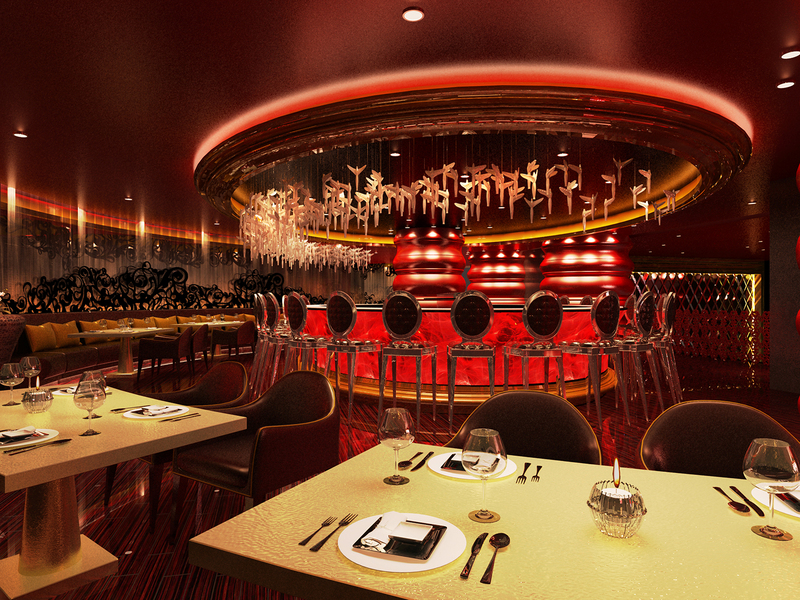 All in all, designed and engineered to ensure an unforgettable experience for rich and beautiful.